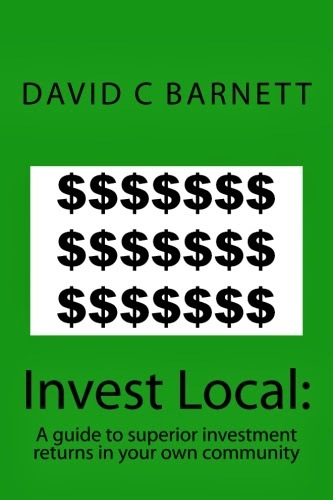 The Invest Local Book Blog. : Final cover- box opening video coming soon. Here is the new cover I ended up going with. No copyright issues with the image because I made it myself *chuckle. I got the proof copy in the mail and read through it last night. I found a few typos so I've made the changes and have uploaded more files for review. I think we're done now. Next I'll get it available for sale and let you all know about it.